No More Beach Clubs for San An? San Antonio has become the 2nd island council to actively take steps to curb the effect of the existing Tourism Act that allows hotels to also have nightclubs and beach clubs on their premises. At a fractious meeting on Wednesday 31 Aug the ruling left wing council voted by a majority for a motion to urge the new Balearic Government to amend the existing law to prevent the opening of any future hotels who intend to also have discotheques and/or beach clubs as secondary facilities. The council’s motion is in direct response to the news that ‘Space Ibiza’ is planning to open a 5 star resort hotel in the town which will also include a nightclub/beach club. As the plans for this were submitted in July 2015 the council say they are powerless to legally stop it but also say that they don’t view it with “good eyes”. The leader of the opposition, Pepe Sala, urged Juanjo Ferrer, head of town planning, to tackle the issues himself rather than wait for central government intervention. 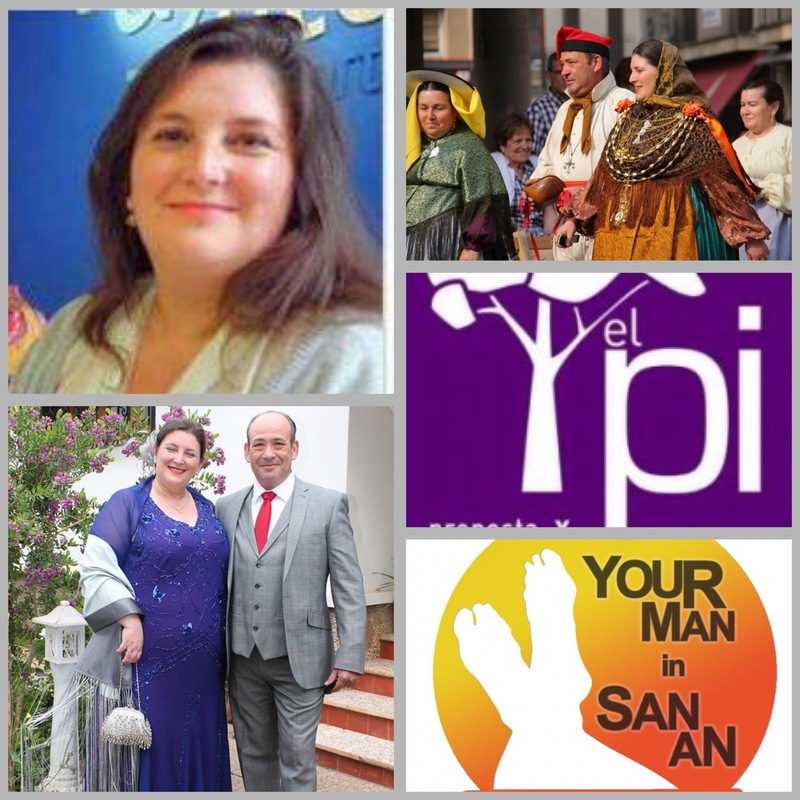 Sala said “there’s no need to ask for anything from the Balearic Government as the town council already has the legal instruments required to decide on these issues”. 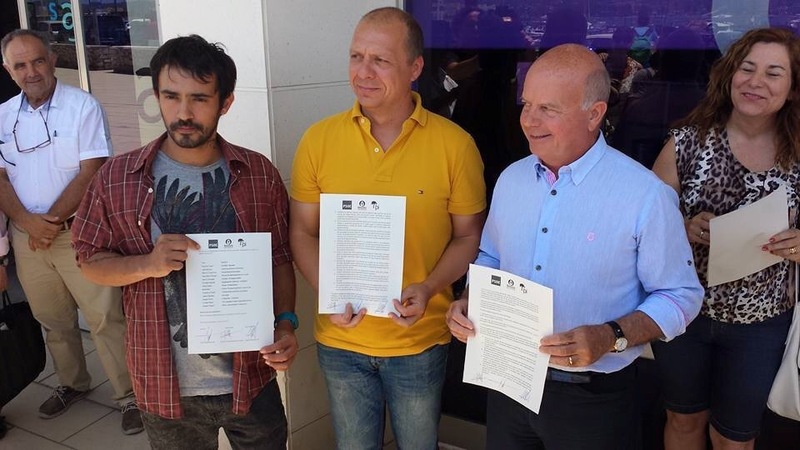 Juanjo Ferrer promised to study the resolution that Santa Eulalia passed in 2013 which was specifically designed to prohibit the proliferation of beach clubs with exterior music. “One of the main problems for residents is noise. Music playing at all hours of the day in every corner of the island both in the town and in the country. There are beaches that become chill outs with DJ’s, restaurants offering techno music sessions and hotels that become open air discos…” said Ferrer adding that “in recent years various laws and regulations have given more and more freedom to tourist establishments in allowing these secondary activities”. These latest developments are part of an ongoing ‘battle’ between residents and tourists with neither side wanting to compromise. San Antonio’s 3 party coalition council assumed control in June 2015 promising to protect residents rights. Author Martin MakepeacePosted on September 2, 2016 September 2, 2016 Categories Local NewsTags Juanjo Ferrer, maninsanan, Pepe Sala, San An, San Antonio, Space Ibiza4 Comments on No More Beach Clubs for San An? Don’t be put off by the casual dress & tattoed neck of the guy on the left. His name is Pablo Valdes and he’s thrown a major spanner in the works of old school local politics. His 1496 votes in the recent elections means that his REINICIA party have 4 seats on the council and has enabled a Tri-party coalition which will see San Antonio free from the PP party for the 1st time in 35 years. Pep Tur ‘Cires’ (PSOE – 6 seats) will become Mayor with Valdes assuming Deputy Mayor status. 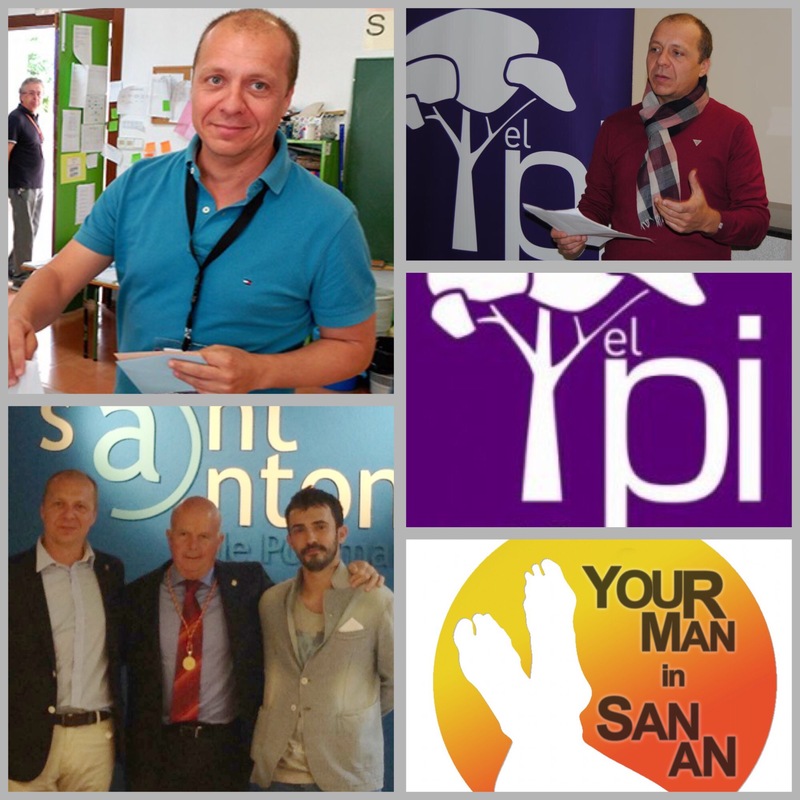 Juanjo Ferrer (PI – 3 seats) will become the 2nd Deputy Mayor in a major shake up & kick up the bum for local San An politics. Only time will tell if this coalition will be successful however I feel we need to get behind our new local government and support them but also keep them accountable with relation to their election promises.